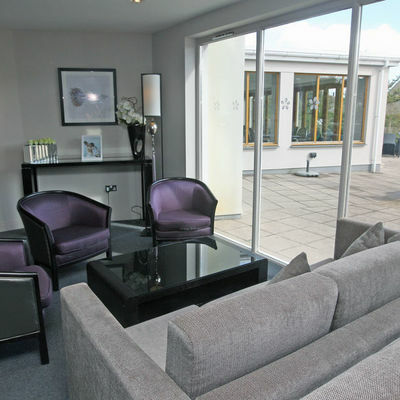 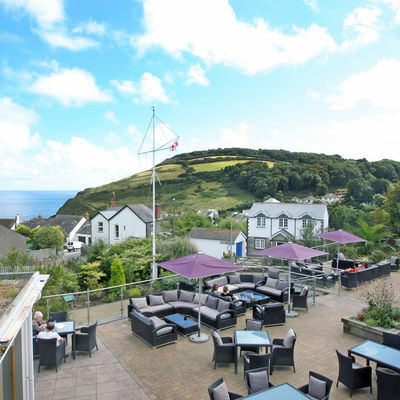 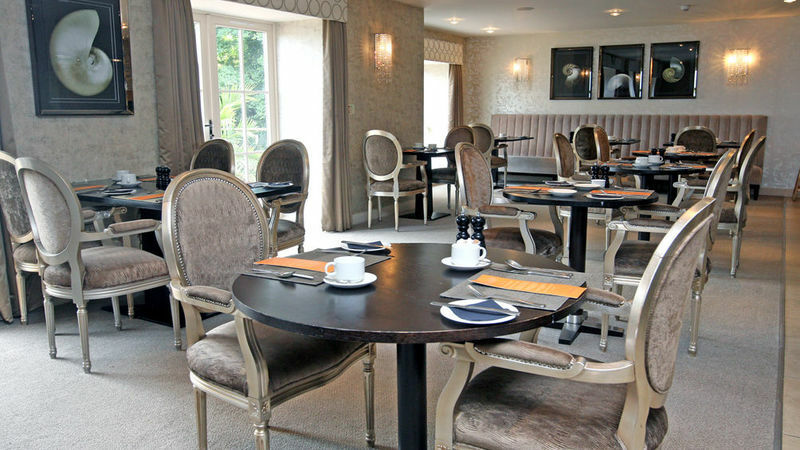 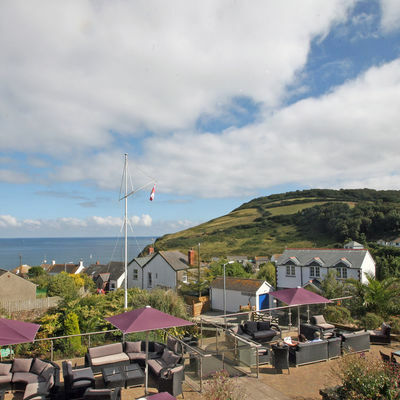 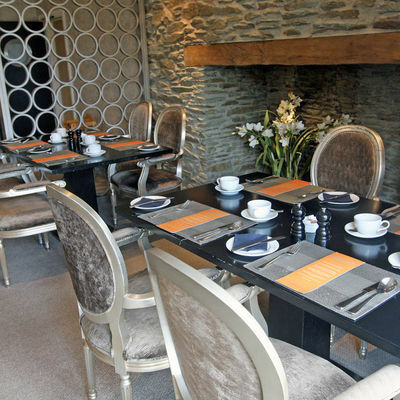 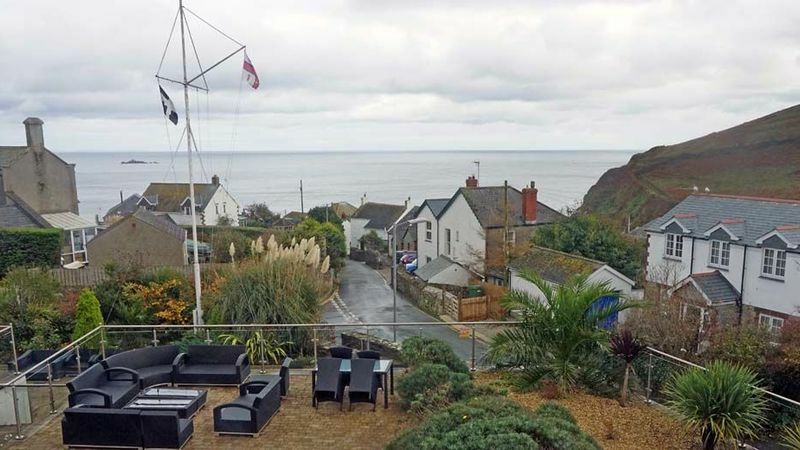 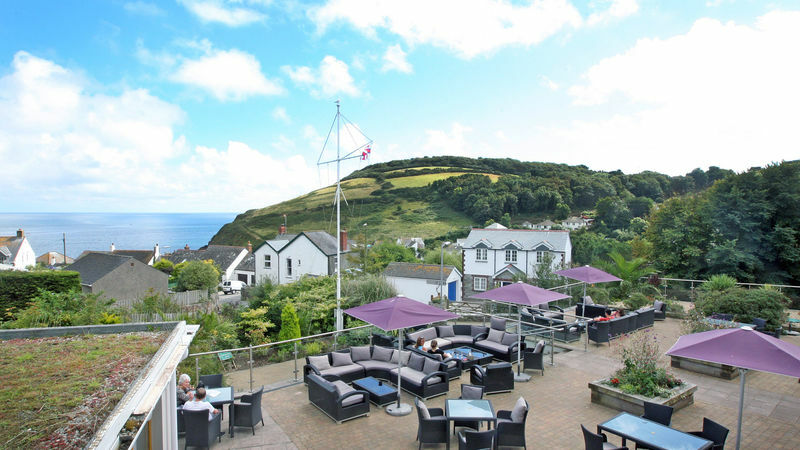 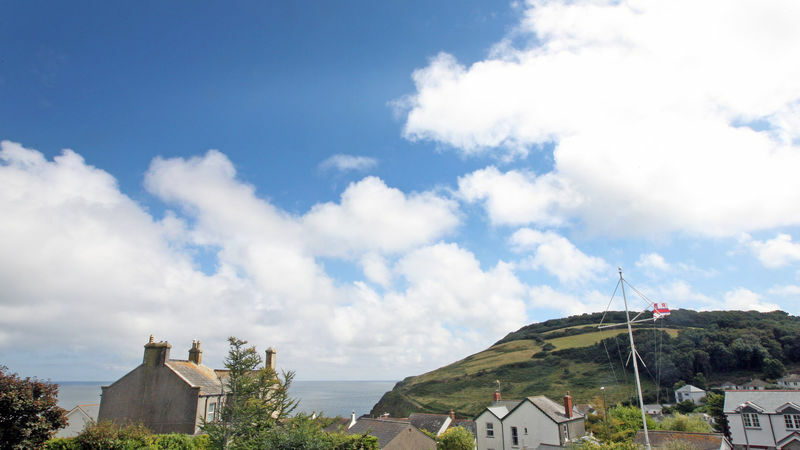 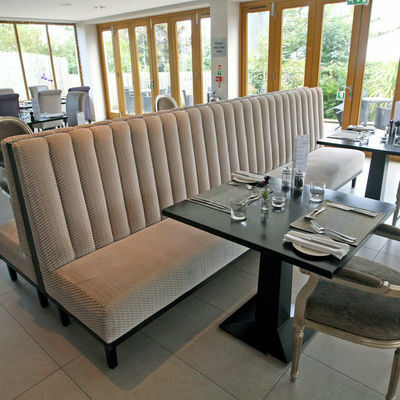 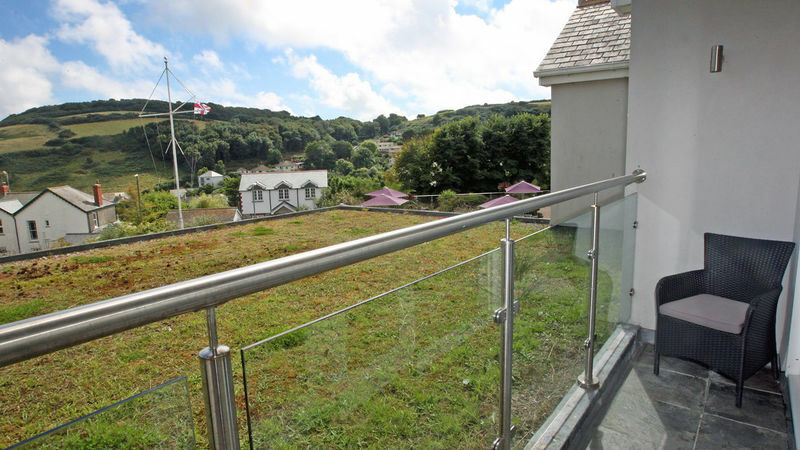 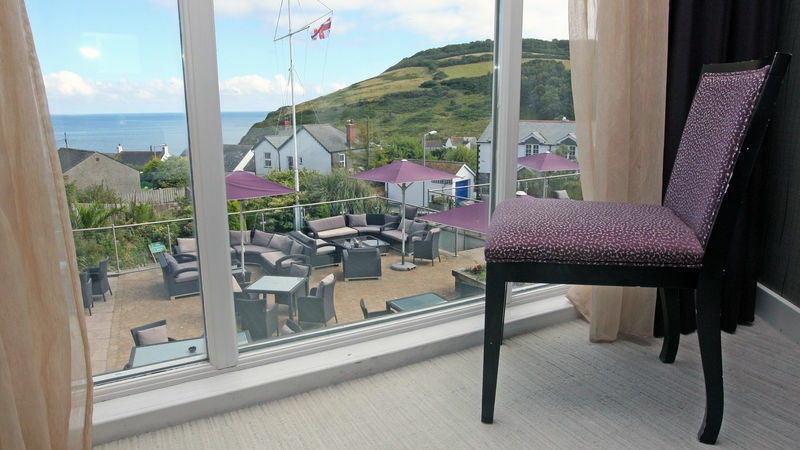 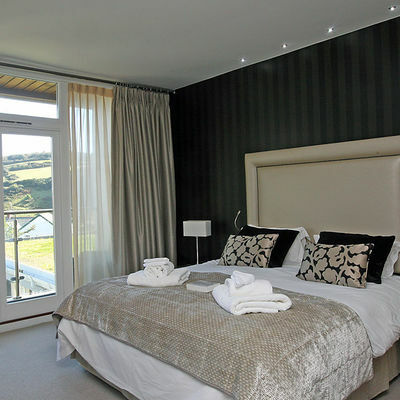 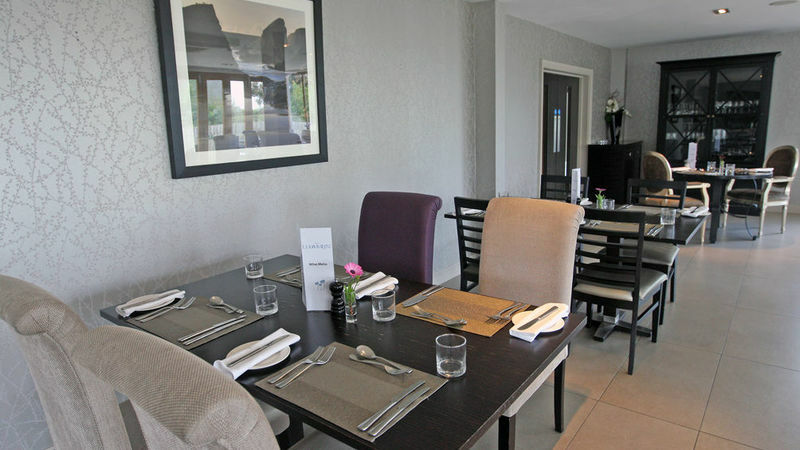 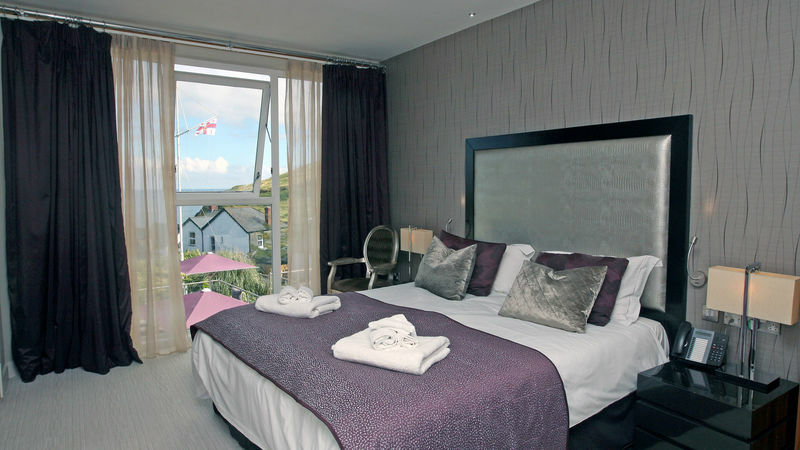 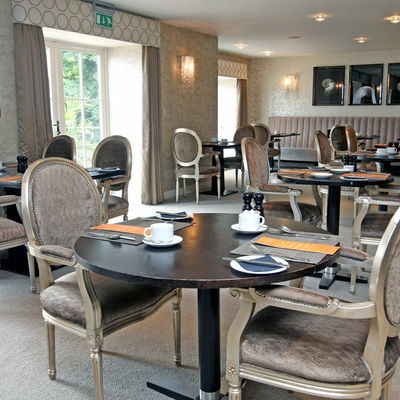 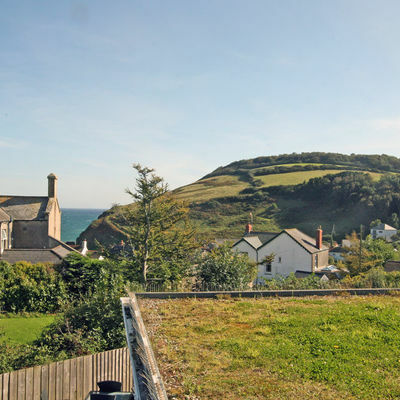 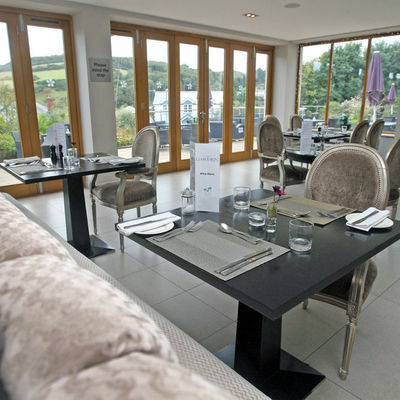 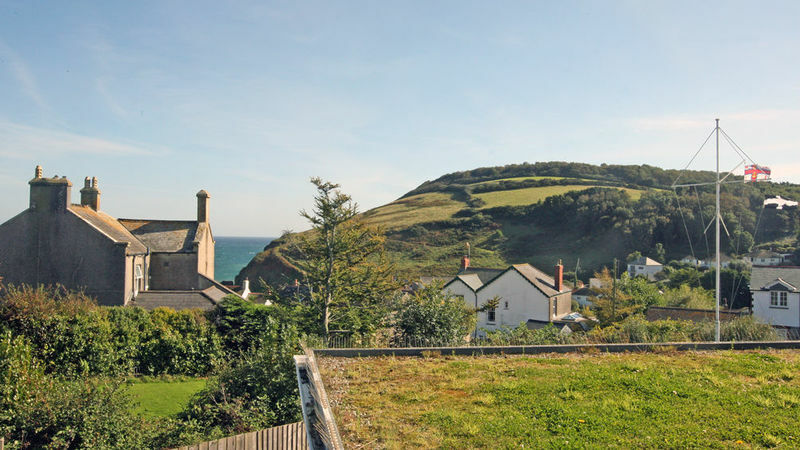 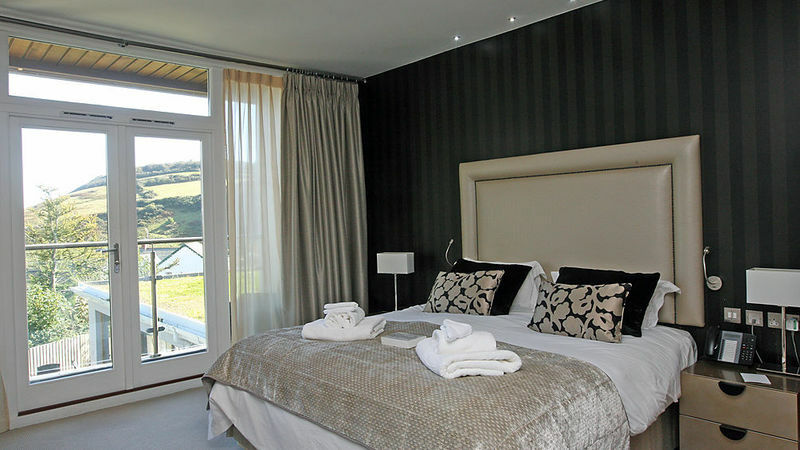 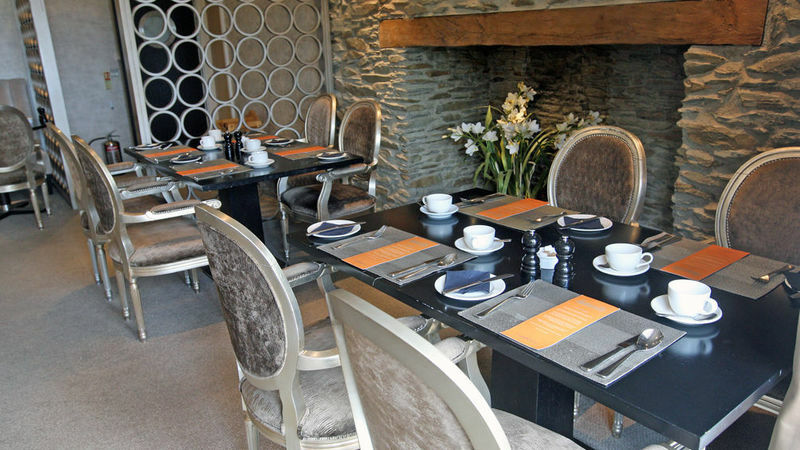 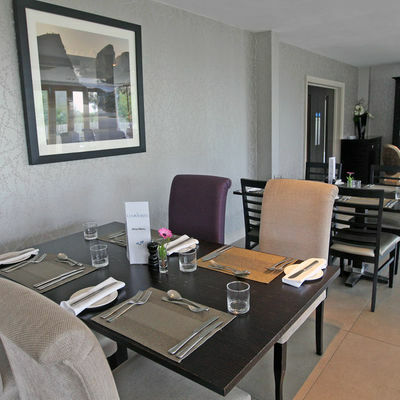 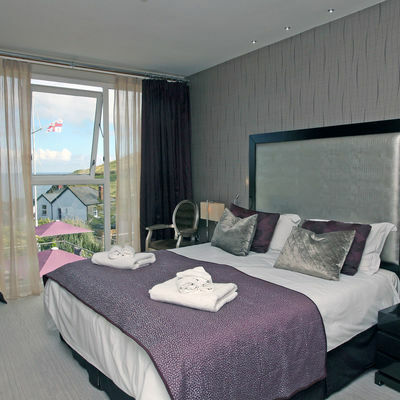 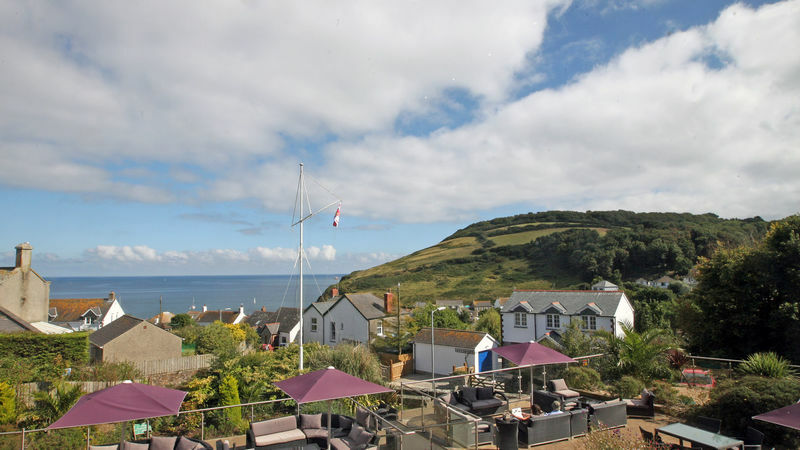 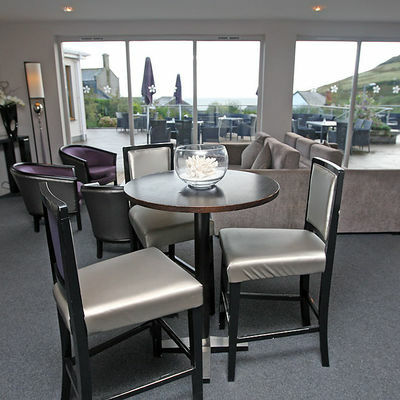 Relax and dine in style at the Llawnroc Hotel – a stylish, romantic retreat in the pretty fishing village of Gorran Haven. 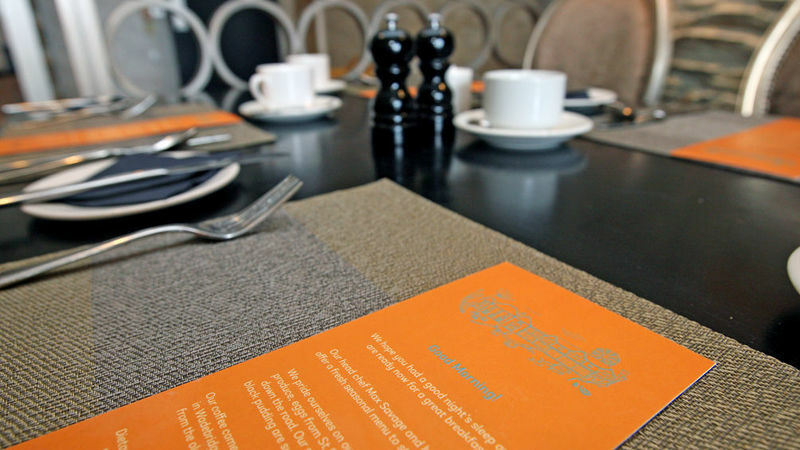 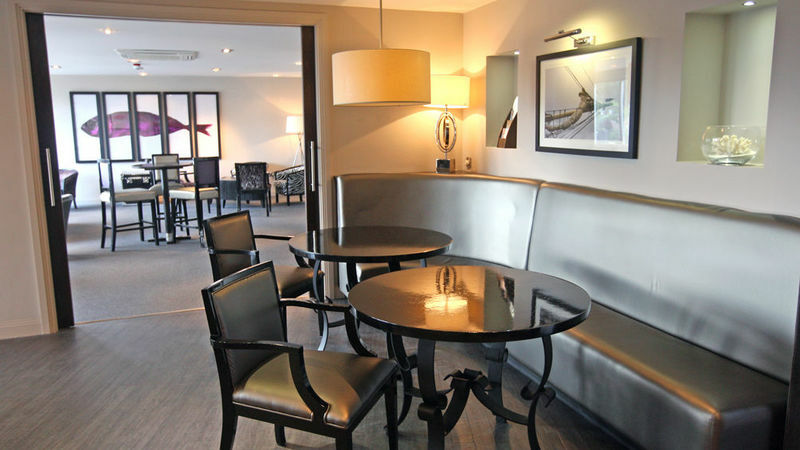 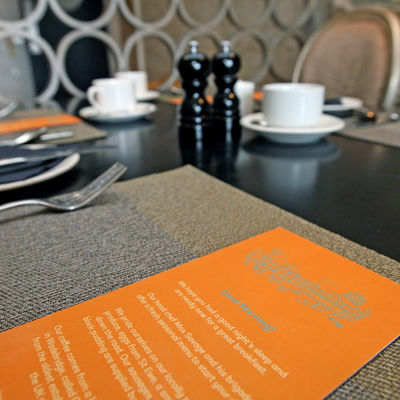 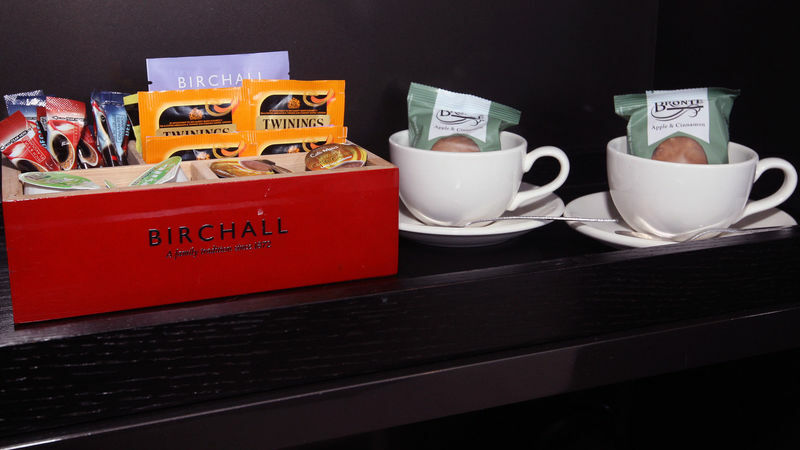 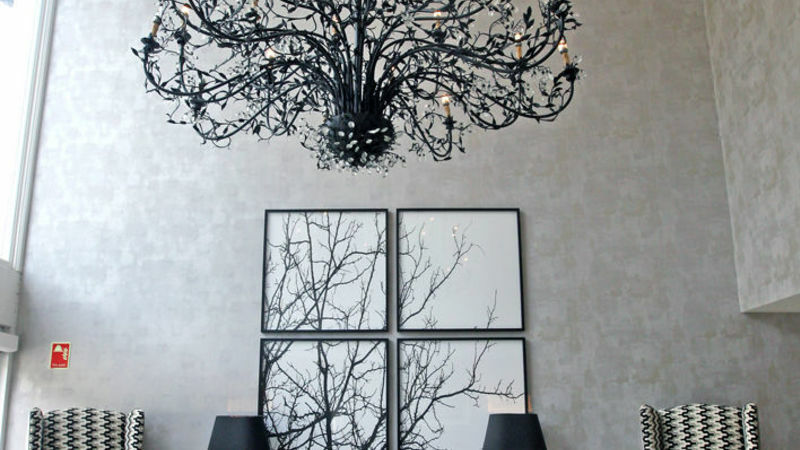 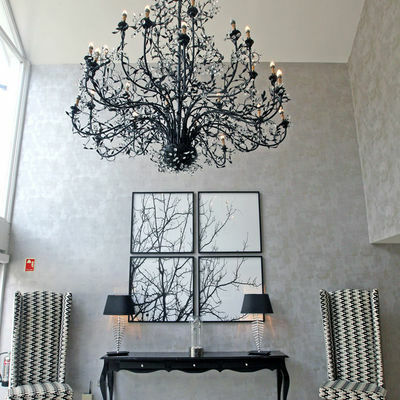 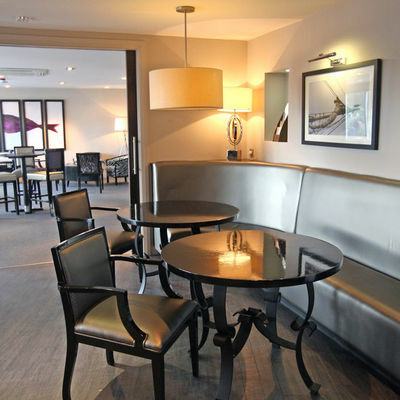 In addition to 18 luxurious rooms, the hotel also boasts a popular bistro and restaurant. 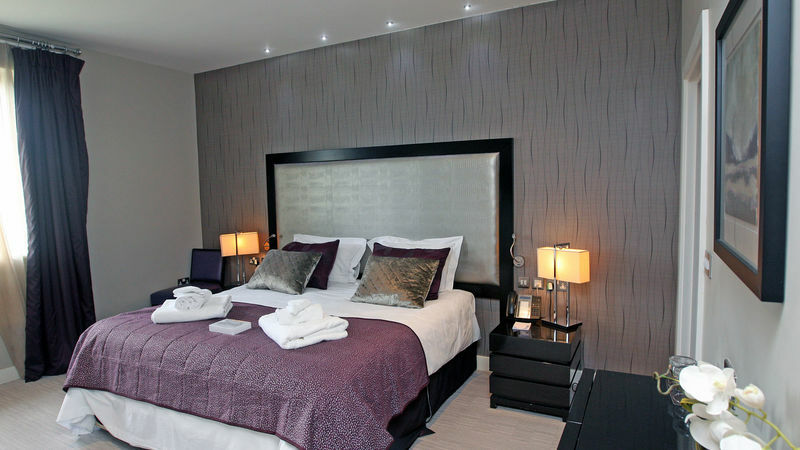 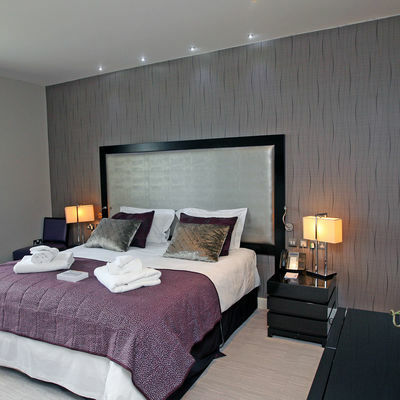 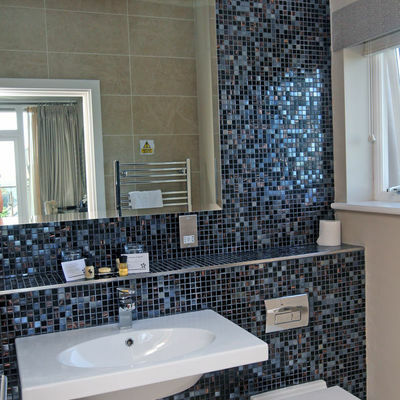 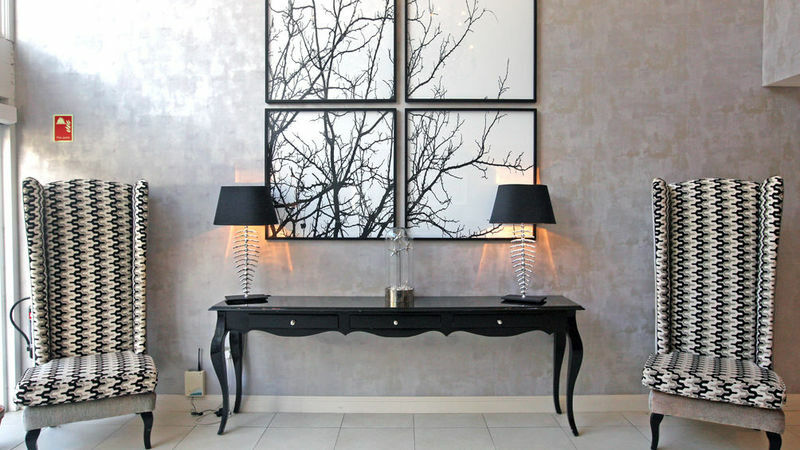 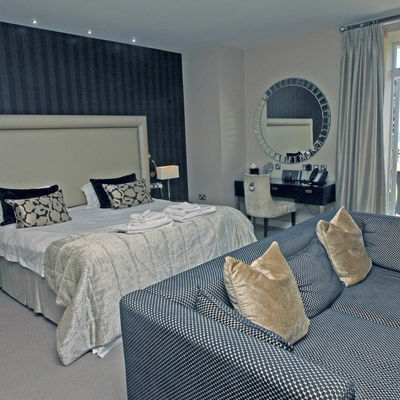 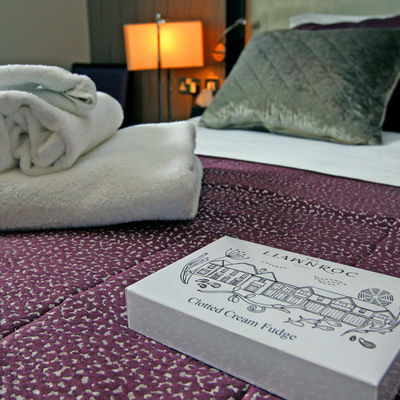 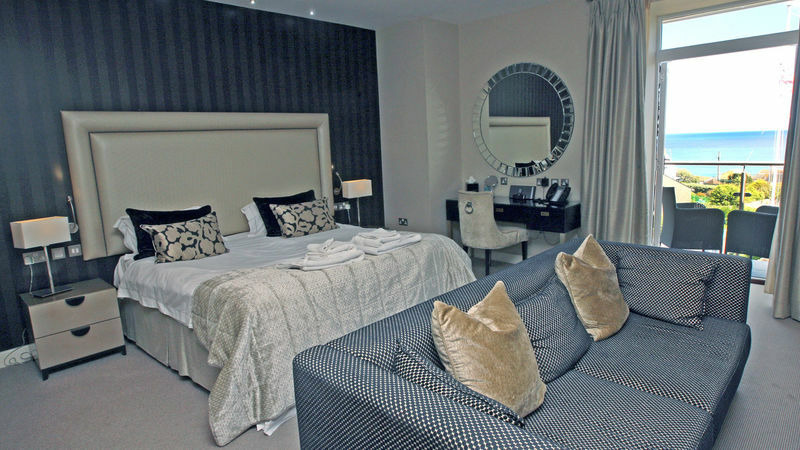 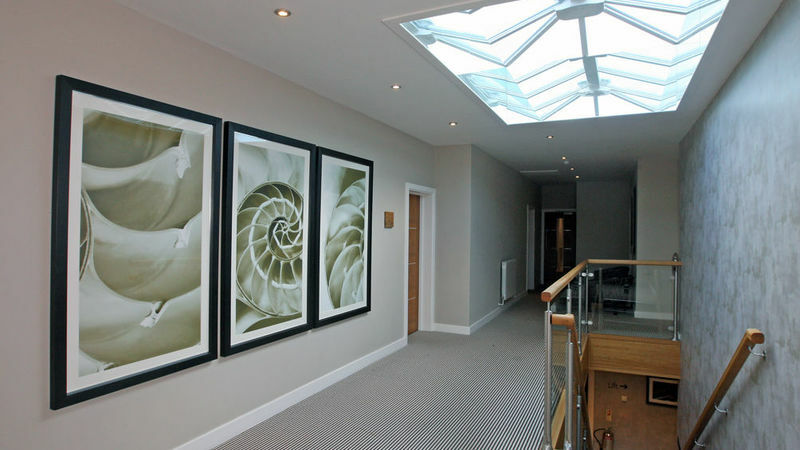 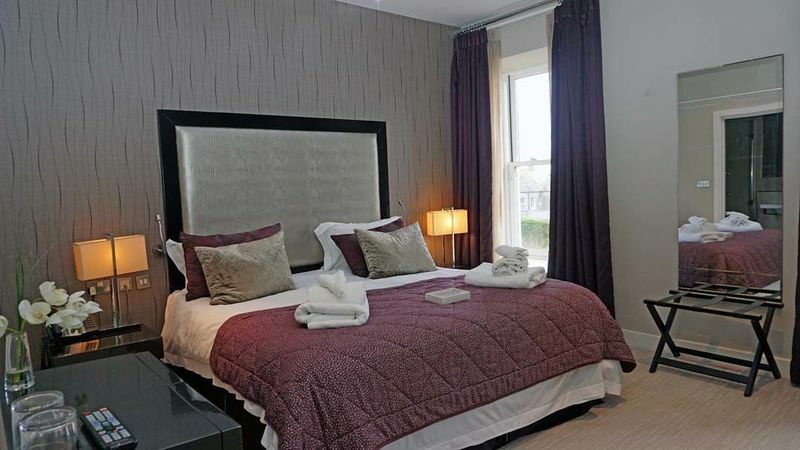 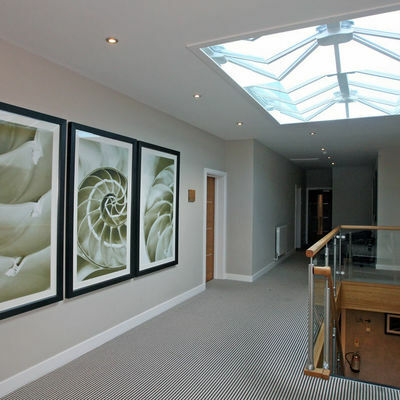 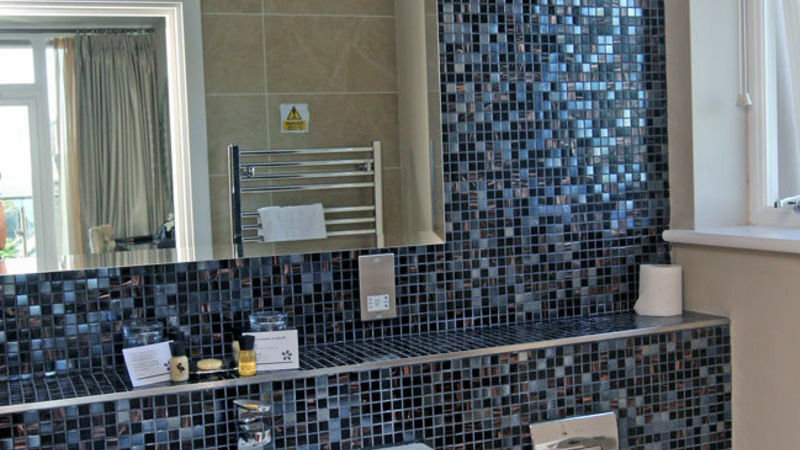 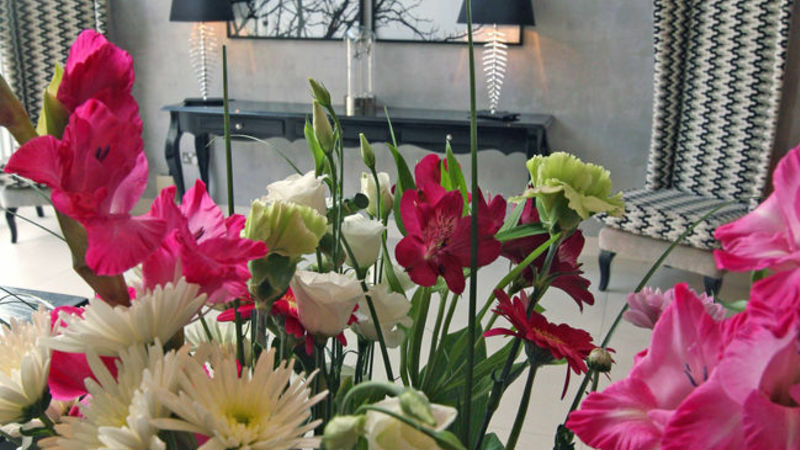 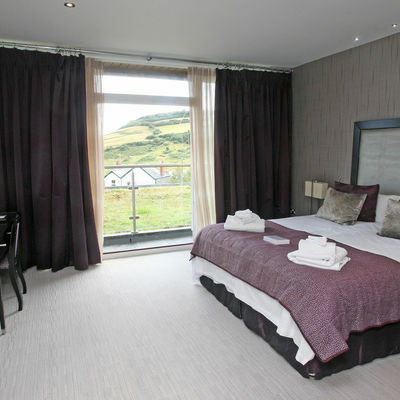 Each room has been individually decorated, and all are complete with en-suite facilities. 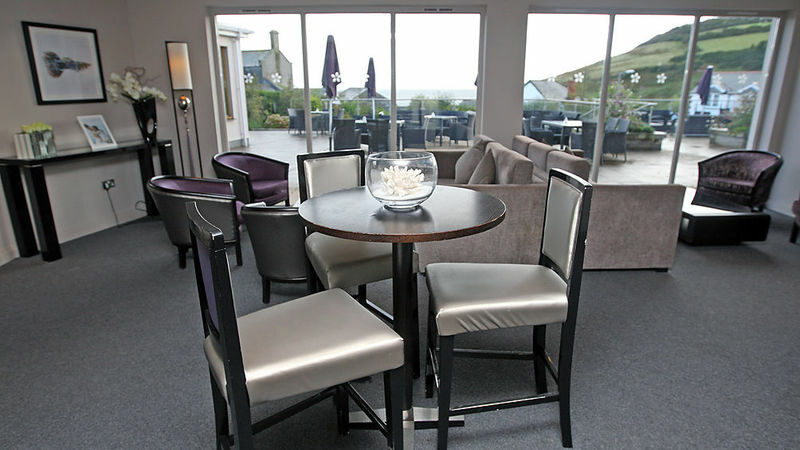 Many have beautiful sea views, balconies and spacious seating areas. 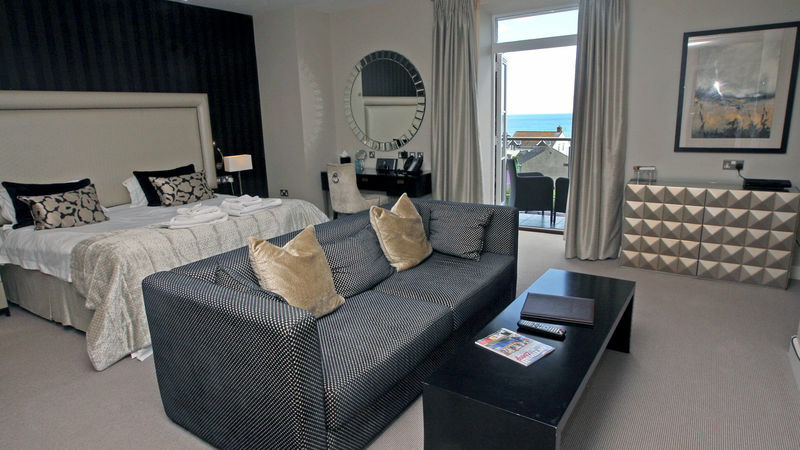 For a special occasion, enjoy a night in the dual-aspect suite. 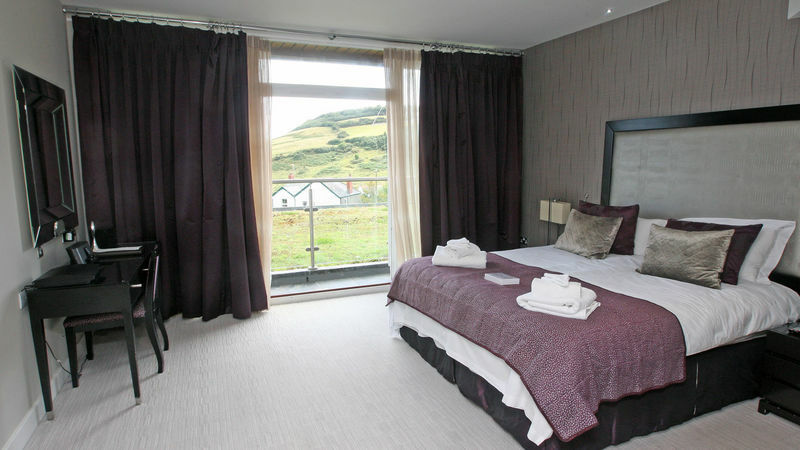 All rooms come with WiFi, a widescreen TV, and fluffy towelling robes as standard. 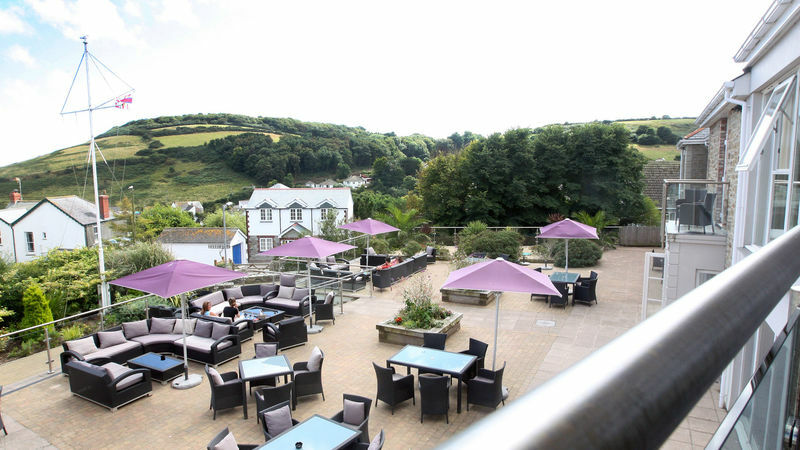 Make the most of the hotel's proximity to the Roseland Peninsula and South West Coast Path – both of which offer some of the best walking routes that Cornwall has to offer. 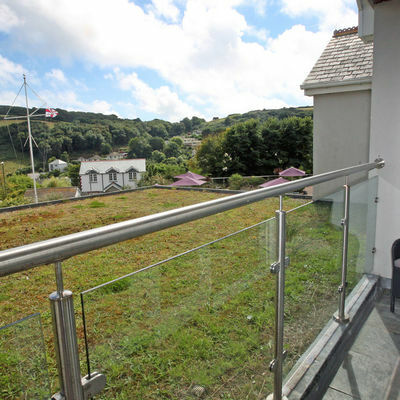 The well-known Eden Project is also nearby, as are the 80 acres of grounds at the Lost Gardens of Heligan. 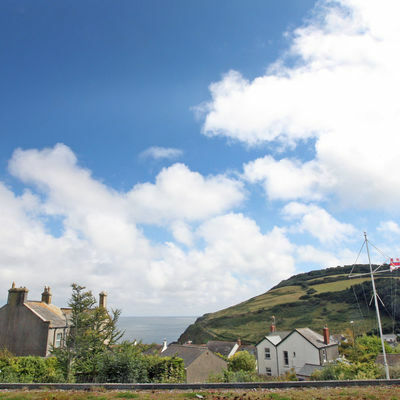 If you fancy learning more about the history of the area, head to the 19th-century Caerhays Castle or Prideaux Place – an Elizabethan mansion located near Padstow. 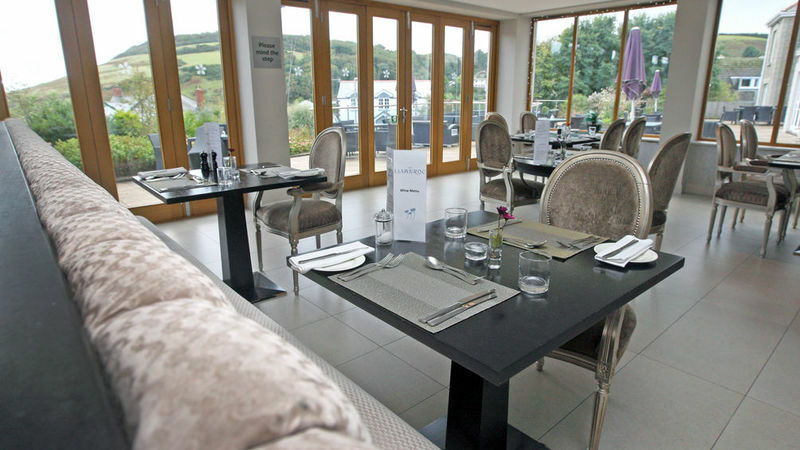 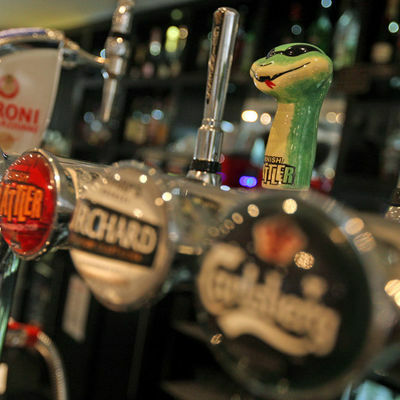 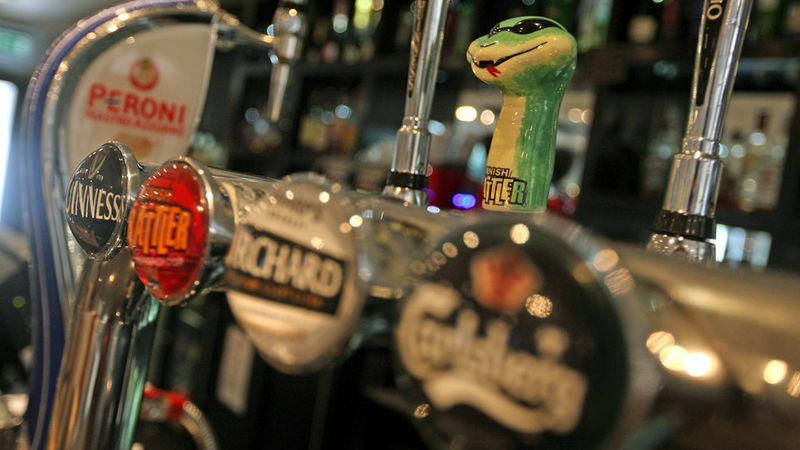 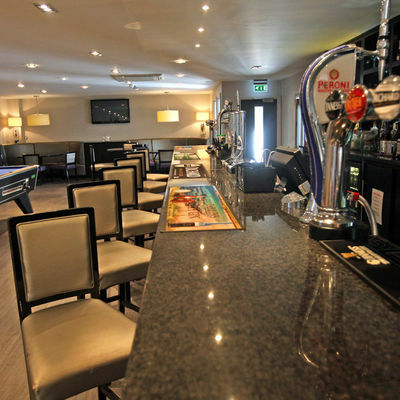 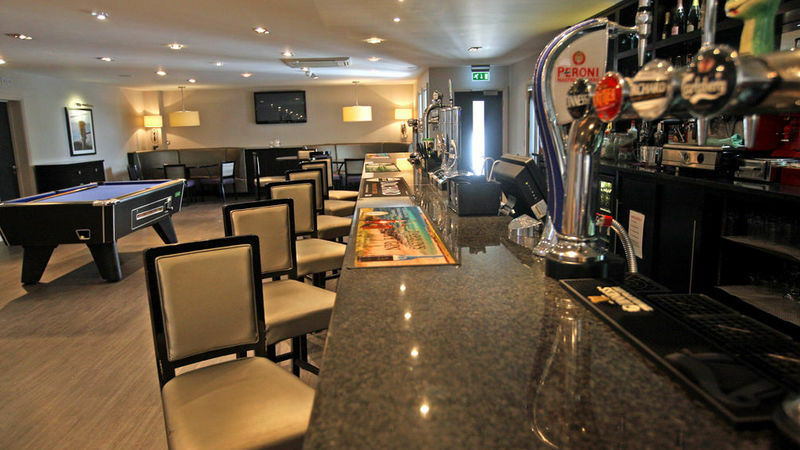 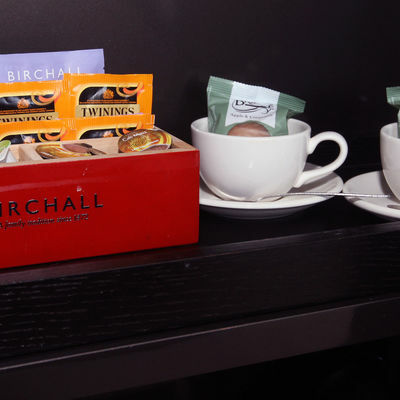 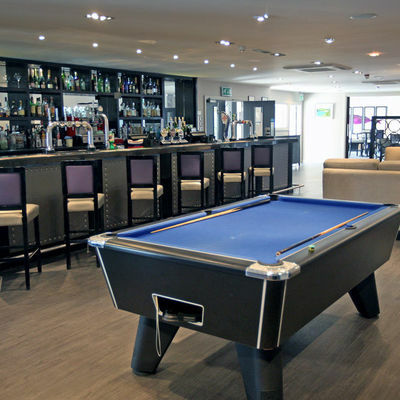 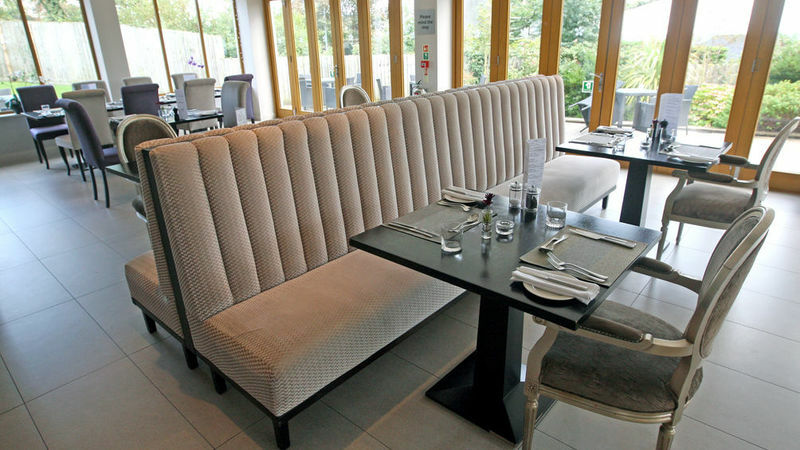 Enjoy some amazing food and drink at Gwineas Bar & Bistro. 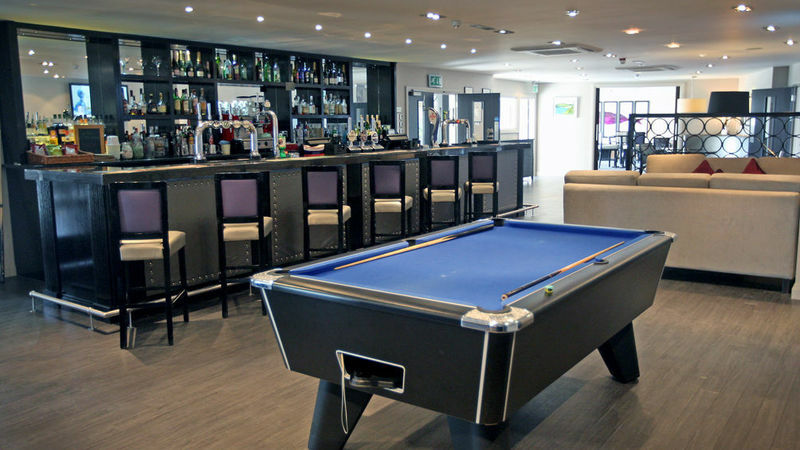 All ages welcome. 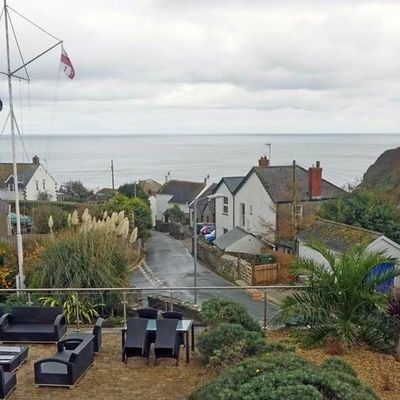 Car parking available. 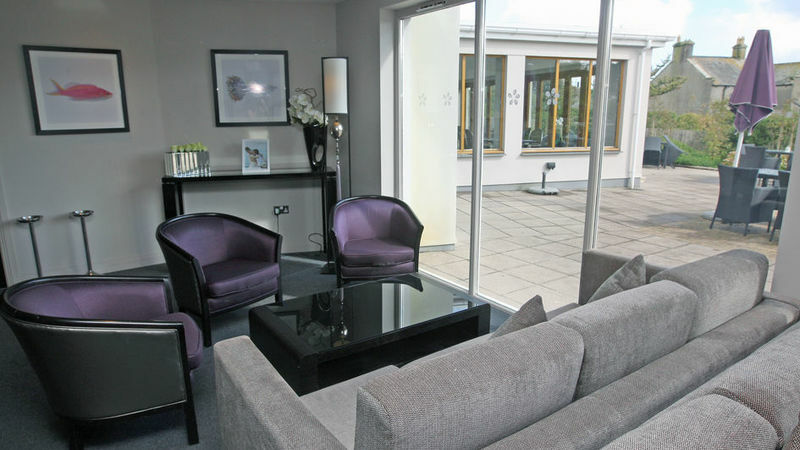 Registered assistance dogs are welcome, but please note that no other pets are permitted. 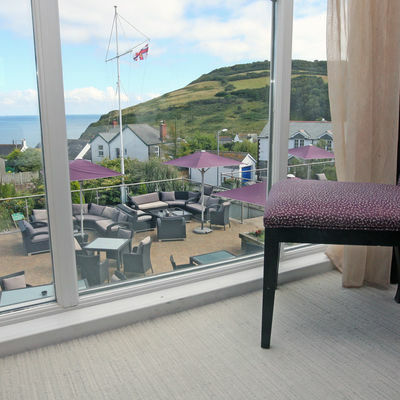 The hotel operates a strict no smoking policy, including on all balconies. 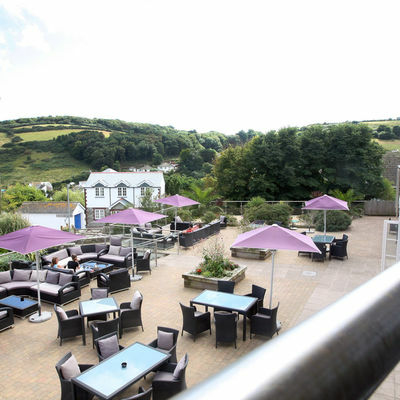 Designated smoking areas are situated outside the rear of the hotel. 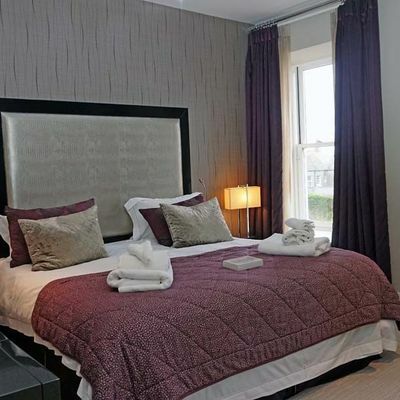 Please note that a non-refundable deposit will be taken. 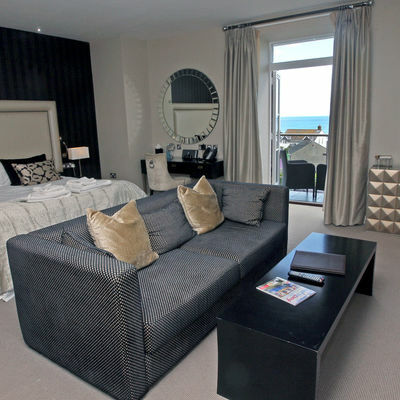 Cancellations within 21 days will incur full charge. 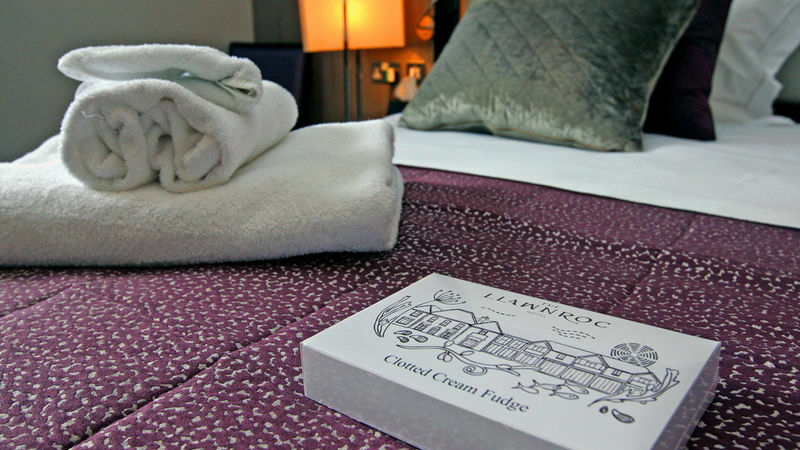 Where is The Llawnroc Hotel?